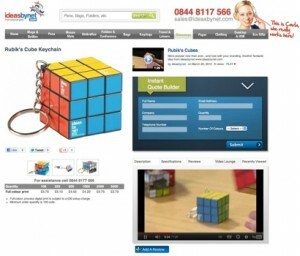 Ideasbynet wanted to redesign their website to include demo videos for 37 of their best selling products. So over the course of two days I filmed Carla doing her very best QVC style presentation. I used two camera to save time, and synced them up in post production. I also created opening and closing graphic stings with sound effects.